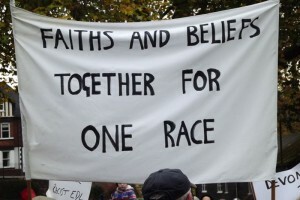 Membership of the Devon Faith and Belief Forum is open to both individuals and organisations. Membership does not require signing up to any aims or values. For individuals, it may be that you belong to one faith or belief tradition and wish to learn more about others, or that you are on a spiritual journey and wish to explore across traditions. 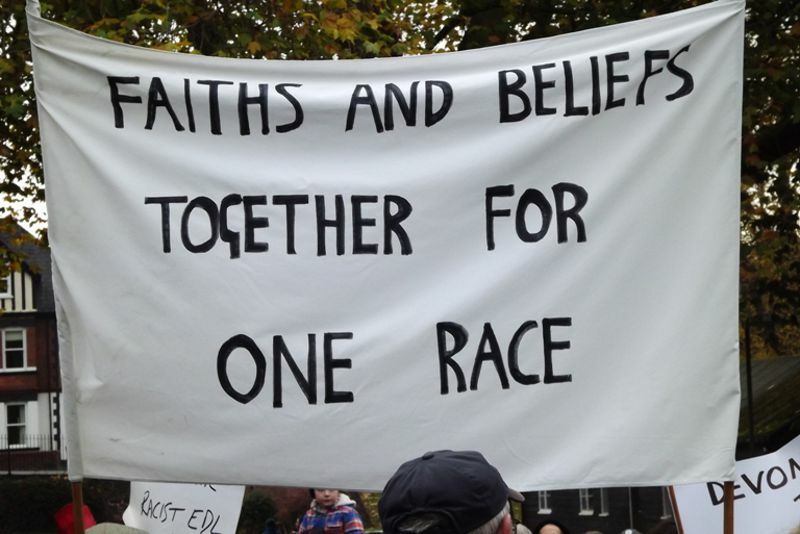 Individuals and organisations may wish to get involved in promoting interfaith dialogue and events, in which case please also get in touch via the contact form. At the bare minimum, membership means that you will be added to the DFBF mailing list, and will receive occasional communications about DFBF events and items of interest. Please complete the form below. An asterisk * indicates the field is required. Other fields are optional. You will then be sent an email and asked to confirm your email address. If at any time you want to resign your membership, please tell us using the contact form. Alternatively, you can click the unsubscribe link which appears on all of our mailings.